Meet Jonathan Youens and you will always learn something about real estate. Sometimes about photography too, if you're as passionate about it as he is. He has been working in real estate for so long that it's impossible not to share some of his experience. Romania Business Insider had a long talk with Jonathan and learned about his past ventures and about his current work. Little did Jonathan know about Romania when he arrived in the country four years ago, on a two-day notice from his business partner Tom Quinn. He had been trying to kick start a venture in Russia for nine months and learning he had to fly to Romania for a new project was a bliss. “<We're going to Romania, I've done a deal>, Tom said. I sat in the Otopeni airport for about three hours waiting for Tom to arrive. I was looking at everybody and told myself this was almost like a holiday, compared to sitting in Russia,” Youens remembers. The deal Quinn had done was with Romanian investor Marius Ivan. In the last four years in Romania, Youens' name was linked to developer Creativ Global Property. When things slowed down for Creativ, he went on to create Lane Development Managers, a firm which is now working with Chayton fund on the Swan office project in Bucharest. He had been traveling back and forth to UK for about a year after coming to Romania, but afterwards decided to set both his home and his business base here. 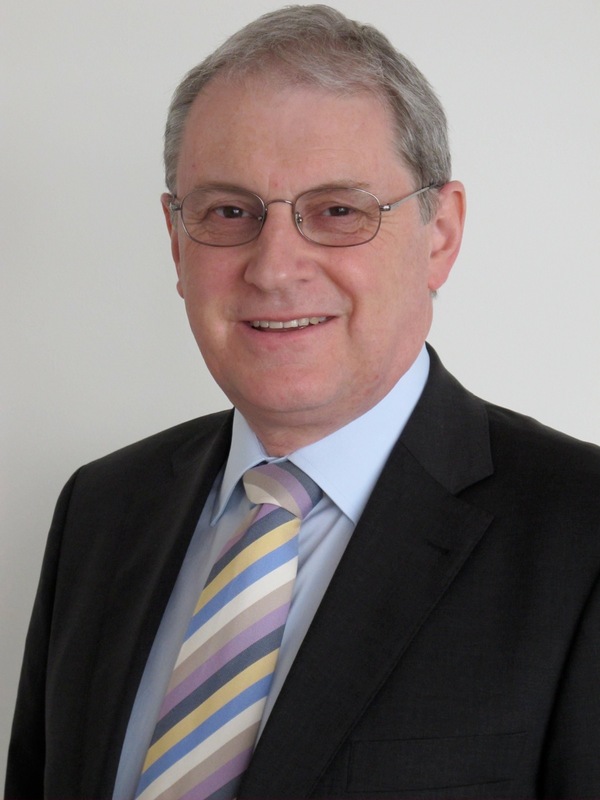 More recently, Youens, who is a Fellow with the Royal Institution of Chartered Surveyors (FRICS), has helped set up the local RICS board, whose chairman he currently is. At the end of his three-year mandate, Youens hopes to pass the RICS torch on to a Romanian chairman. A chartered surveyor for the last 36 years and in the real estate business for the last 38 years, Jonathan Youens is as passioned about this business as he was when he started it. “I will never retire, but I would like to take life a little easier. I enjoy what I do, although it has its bad moments when I get frustrated. The day I'll stop enjoying it, then I will retire,” says Jonathan. The partnership with Tom Quinn has brought Youens to India, where they are working on several projects. “I was talking to somebody in India and told them: <Look, I am here because I enjoy it. Profits may not come for five or six years. If I didn't enjoy it, I wouldn't have come,” he says. “What is the point of doing something if you are not enjoying it? Especially when you are in the stage of life I am in. It is different when you are 25 and maybe you have to work. As long as I work with nice people, I am happy,” Youens confesses. And with nice people he works, trying to give them something valuable in return. His team was one of the reasons for which he started Lane Development. “I wanted to keep the team employed, I wanted them to establish a new business. I will one day leave Romania, I don't know when, but I won't get any younger. It is important to create a business for their future, so they have something to work on,” says Youens. For Jonathan, it's not about him, but about the people he's working with and the projects he's working on. Although he thinks marketing is important, even personal marketing. “Everything we do is about presentation, everything we do is about marketing, we all do it,” he says. In the past, he has designed restaurants in UK. “Restaurants are about theater, similarly to everything else we do – office buildings, shopping malls, it's about how you enter and navigate through them, about feeling welcome there,” says Youens. Romania, a country about which he knew little when he first came here, has tough him a few things too. “I learned to be more patient with people,” he says. There's one thing he hasn't learned yet: the Romanian language. But he's determined to work his way through it. The little free time left between his work in Romania and the projects in India are dedicated to photography. In the past, Youens used to have a photography studio and also used to take pictures using a plate camera. He rarely gets to take pictures nowadays, although he likes to take architecture photos from the places he's traveling to. He loves black and white and admires the works of photographers like Man Ray, Ansel Adams and Edward Weston. As with real estate, he likes to do things the right way from the beginning. “Taking a picture means looking at something and framing it, not taking hundreds of shots of the same thing and getting one picture right,” Jonathan Youens concludes.